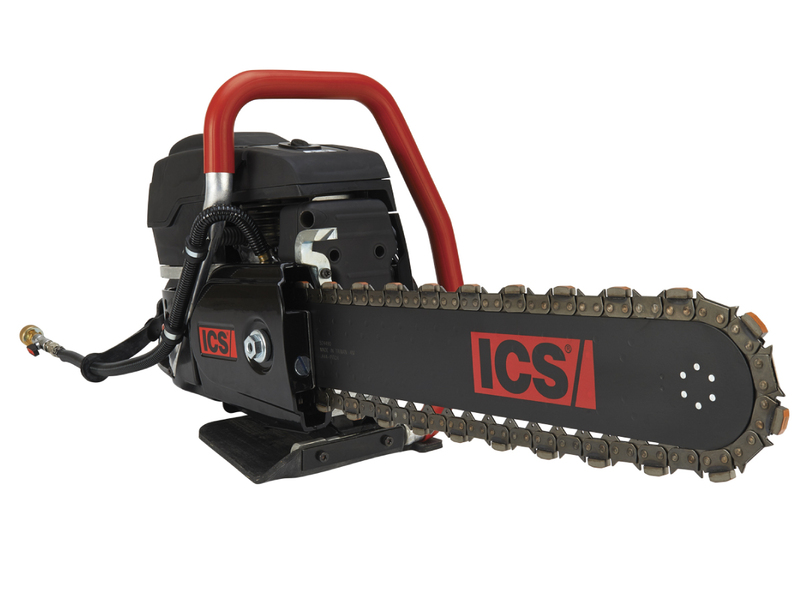 ICS® concrete power cutters let you make deeper, cleaner, and more accurate cuts, in less time. Deeper cuts and square corners mean getting the job done with fewer steps. No more trying to match up cuts from both sides. 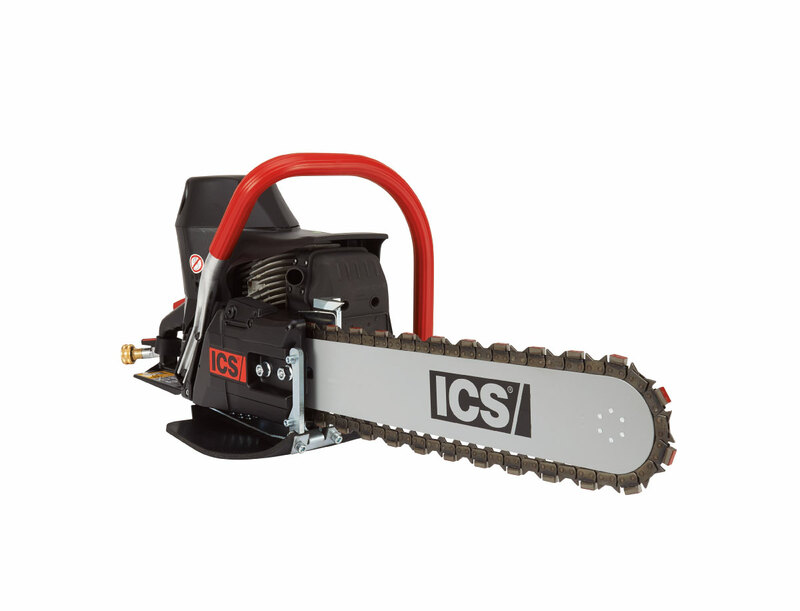 No more impact tools that risk damage to the surrounding concrete or masonry. No more over-cutting corners. Cut deep. Cut fast. Cut all the way through from one side.